Vermilion's Janet Ford celebrates Lucia every December 13th. December 13, 2015. Lucia breakfast, 7:30 AM party at Janet's again ! 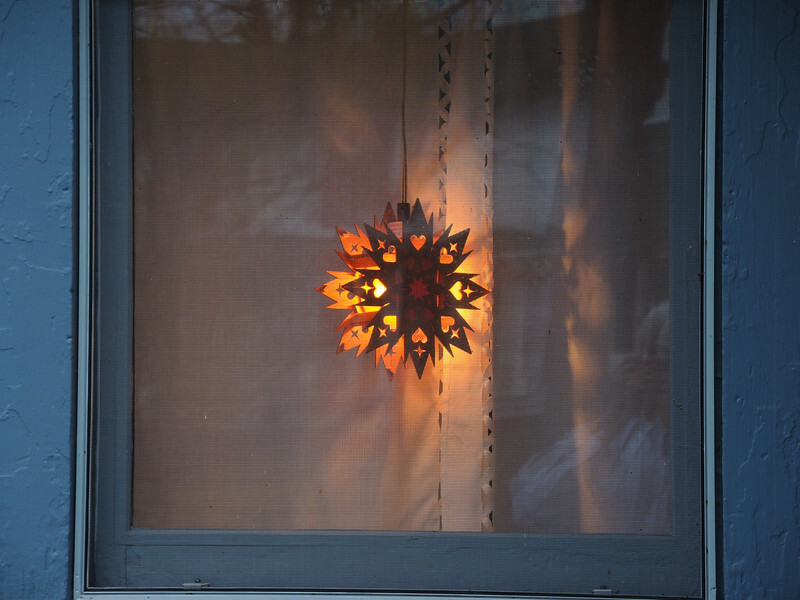 Swedish homes, display a light similar to this to remind everybody, this star shaped wood made ornament is for honoring Saint Lucia, ever since the 1500's.